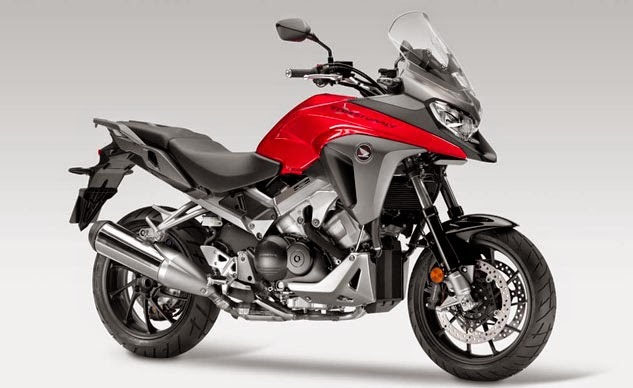 Wow; a bunch of awesome ideas for 2015 model-year motorcycles were debuted at Intermot 2014 in Cologne a couple of weeks ago. Below are the ones that are one, likely to make to US dealers, and two, are particularly interesting as possible replacements for my current bike. 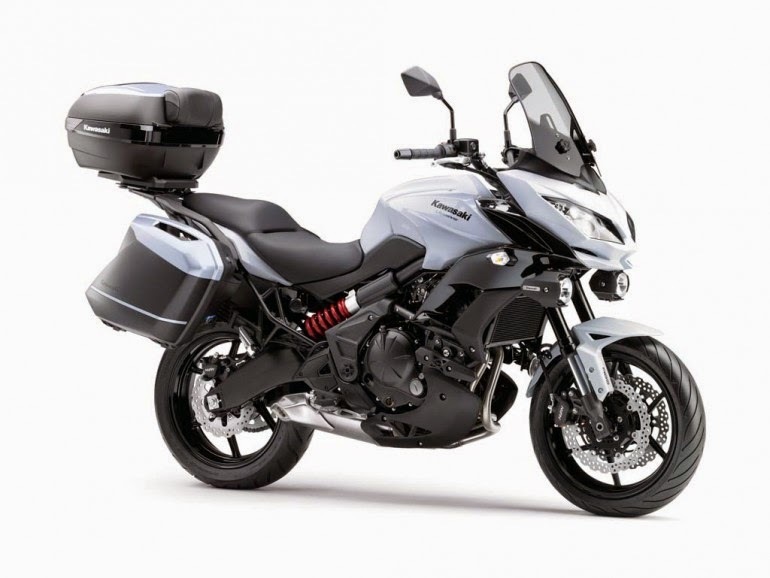 Honda Crossrunner, a VFR 800 based strictly-street "ADV" bike. 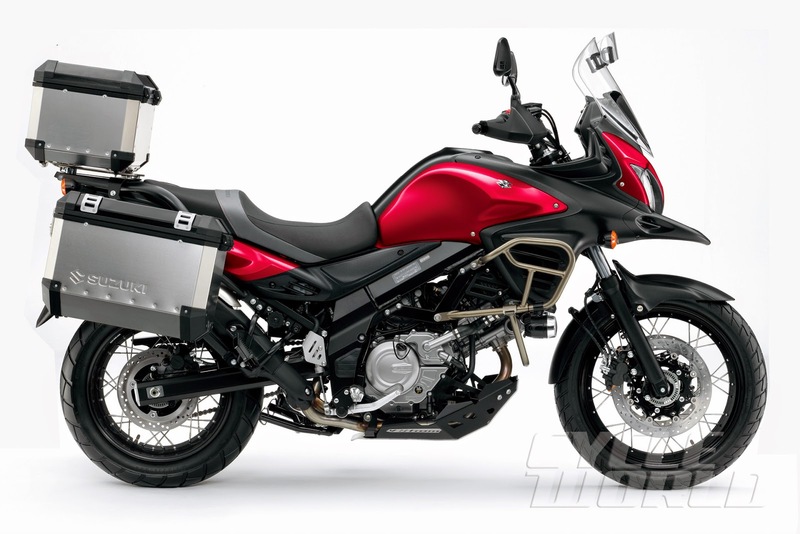 Suzuki V-strom 650 XT, a somewhat more dirt-capable Wee; still a street bike really. 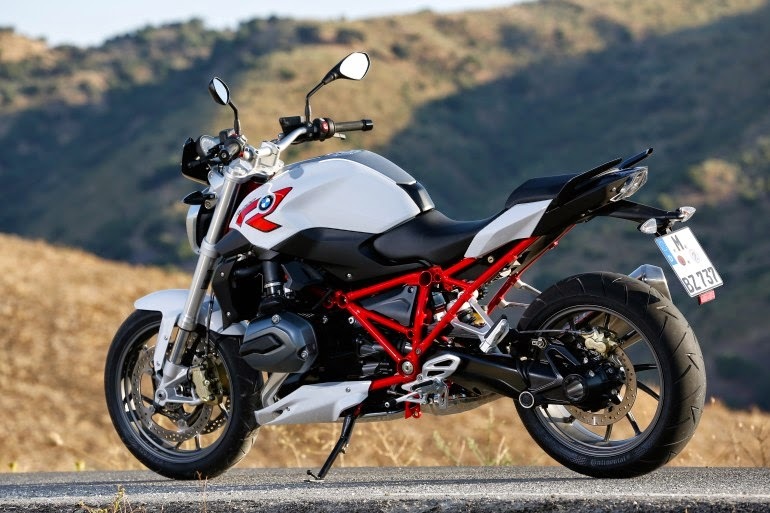 BMW R1200R replacement. Hope it has windscreen & luggage options.